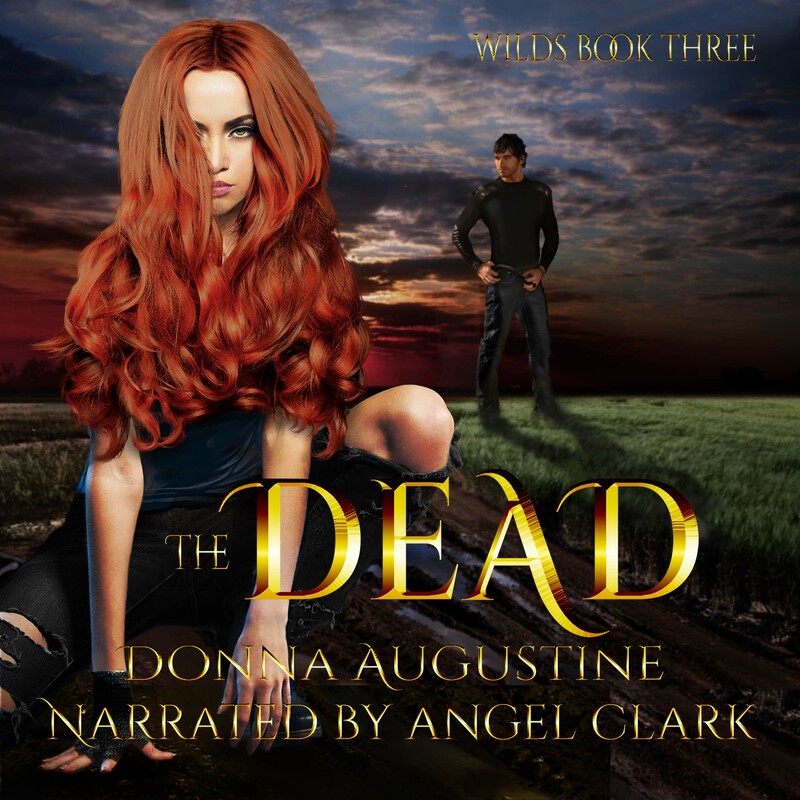 The Dead is now available in audio and I’m sharing free codes to celebrate! These codes will work on any of my books so if you haven’t listened to The Wilds or The Hunt, definitely get those first. I’m pretty ruthless with not adding a lot of catch up in my books. These can not be experienced out of order. 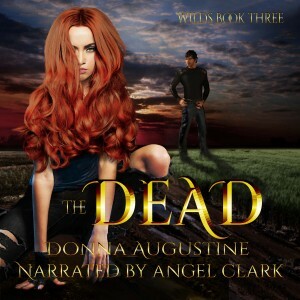 If you want a code, message me at https://www.facebook.com/Donnaaugustinebooks/ . I used to do email when I did these giveaways but I think the messaging might be easier for everyone. (Plus you could give me a like if you are so inclined while you’re there ) If you don’t have a Facebook account, then you can still email me at donnaaugustinebooks@gmail.com . How to use codes is listed below. Make sure to read instructions. Create a new Audible.com account or use your Amazon.com account. I’m going to be giving away codes until I run out. When I do run out, I’ll add “giveaway closed” at the top of this post.